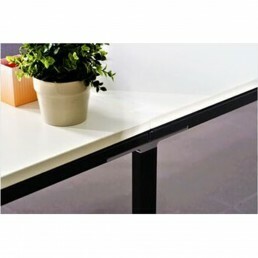 Feel the DifferenceModular metal frame made from strong black square steel tubing. 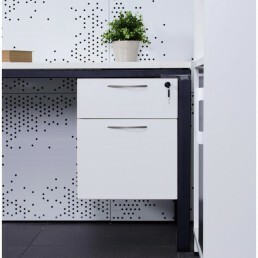 Melamine desktop .. 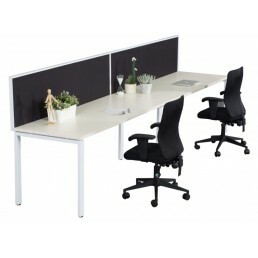 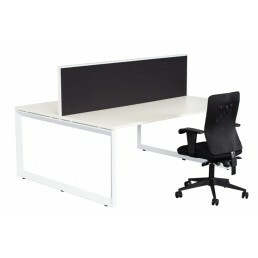 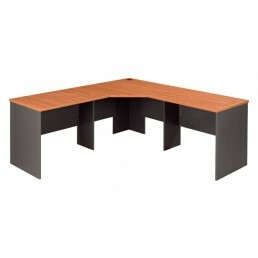 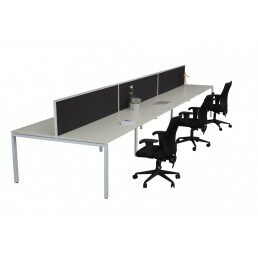 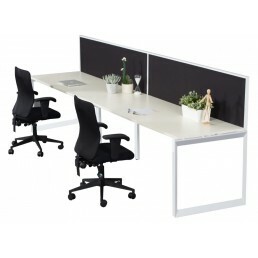 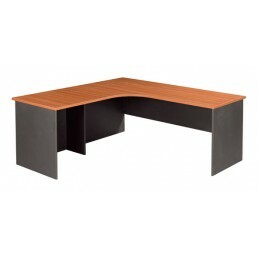 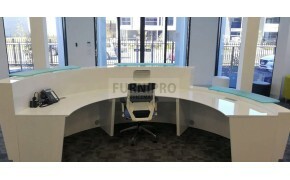 The Rapid Infinity Workstation range features tables in either Profile or Loop leg configurations pe..
Feel the Difference2 Piece Corner WorkstationFeatures:• Front modesty panel• &nbs.. 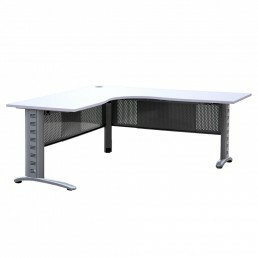 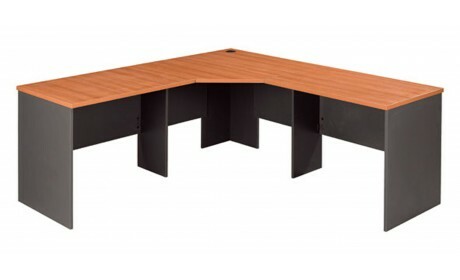 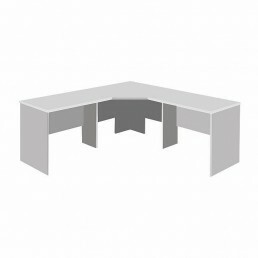 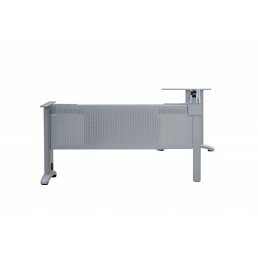 Features:Easy assemblyMDF material25mm top and sidesCorner Workstation 3 PieceSize:· &n..
Feel the differenceThe Rapid Infinity Workstation range features tables in either Profile or Loop le..
Easy Pedestal can be secured under desk return or desk, either right or left hand side. 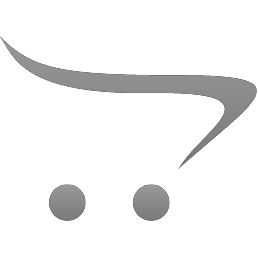 1 pencil and..